I’ve taught professional boundaries and ethics for at least 20 years and can tell you that I have witnessed a great deal. Depending on upbringing, culture, country-of-birth and/or context, people’s personal and professional ethics are broad and varied. 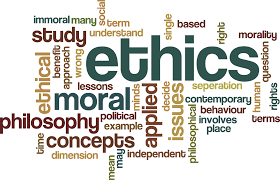 One thing is clear to me from my own clinical experience, my teaching, and my own studies: Ethics are based on logical conclusions based on thoughtful examination of values and morals. They are not based on emotions. Feelings towards people and situations change, sometimes daily. Ethics must stand firm and guide our behavior. When people set professional ethics based on emotions, they almost always find themselves in trouble. I have been serving on the Board of the Reflexology Association of America for the last five years, and one of the last things that I wanted to do before leaving my position next month was to embellish the RAA Code of Ethics so as to create a document that members would be proud to display in their offices. 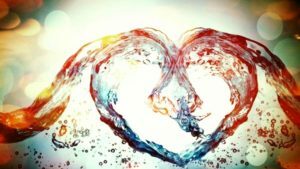 I want clients to know what standards the RAA reflexologists adhere to, so I updated it – without changing the actual code – to read in such a way that clients would feel safe and secure about who was touching their body and soul. The RAA Code of Ethics is a public statement of the common set of values and principles used to promote and maintain high standards of conduct within the practice of reflexology. The RAA Code of Ethics speaks directly to the relationship between reflexologists and their clients. RAA is in its annual membership campaign right now and we invite all practicing reflexologists who feel they can operate their business by this Code of Ethics to join us. Membership information can be found here. And you can read the RAA Code of Ethics here. All members receive an attractive version ready for framing. When I attended the Florida School of Massage in 1989, our hydrotherapy teacher instructed us in offering a castor oil pack for the abdomen. Over the years, I have offered it to many people dealing with abdominal or menstrual pain and/or digestive complaints – with great success. I wondered if there might be equal benefits in using castor oil in reflexology sessions and was pleasantly surprised to learn there might even be more! Castor oil is pressed from the seeds of the Ricinus communis plant – the castor plant. It’s commonly from Africa and India, and in Hindi is known as Arandi. The oil is very high in ricinoleic acid, which makes it a good anti-bacterial. It is rich in fatty acids, so it’s a great moisturizer. Because of its high Omega-9 content, castor oil can reinforce the skin’s protective hydrolipidic film and provide a robust external barrier to bacteria. 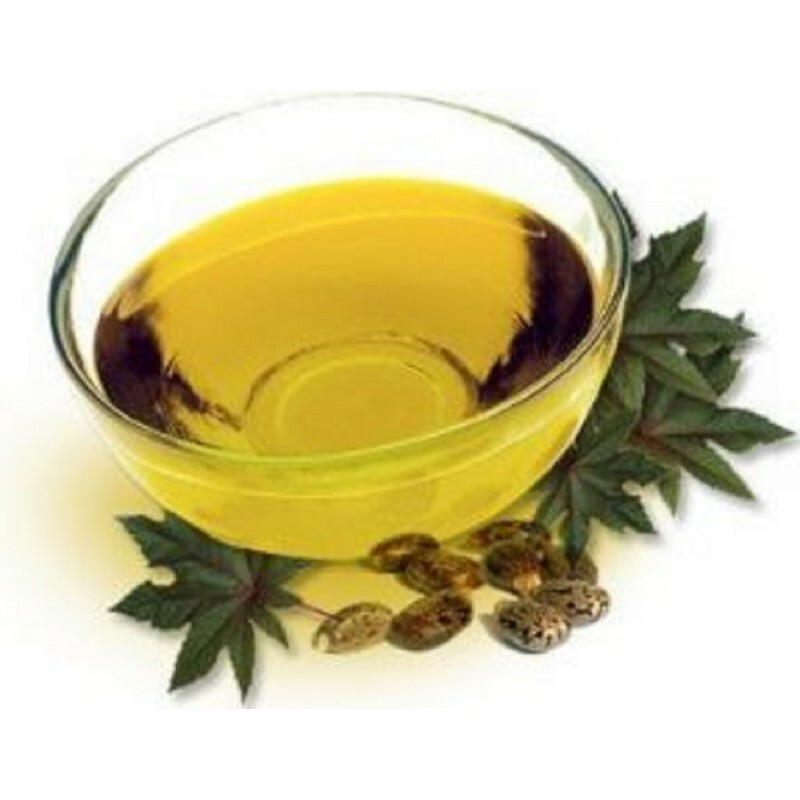 Castor oil boosts immunity when applied topically by increasing T11 cells. It is anti-fungal, which makes it an excellent oil to use on the feet. It’s anti-inflammatory and reduces joint pain from arthritis. And it’s marvelous for skin wounds. Apply castor oil to one foot and wrap. Apply heat source. Reflex the other foot, then apply castor oil and the heat source to the foot you just worked and reflex the first foot. If you’ve never used castor oil before, be prepared for a much higher viscosity than most oils you might use. Warm your hands first to help disperse the oil. Before going to bed, massage your feet with castor oil mixed with just a drop or two of Lavender or Ylang ylang essential oil. Really work the oil into your feet, especially in dry, calloused areas. Put on a pair of thick socks and go to bed. Either of those essential oils will aid in a very relaxing sleep; your feet will be hydrated and feel amazing in the morning. For best results, do once a week. Insist on a castor oil that has not been heavily processed. Highly processed oils will appear almost clear. A natural, nutrient-filled castor oil is golden in color. Oils devoid of nutrition offer no benefits. At the end of 2016, I posted some events for the first half of this year that offered various promotional opportunities. As I promised, here are some ideas for the last half of the year. With enough notice, you could offer some sort of special offer to these particular groups, beginning with an explanation of how reflexology might support these people’s health goals. This month has a couple of days that I think would be fun to tag onto. There are a couple of great options this month, beginning, of course with World Reflexology Week. WRW is celebrated annually the third week of September. Reflexologists all over the world step up and educate their communities on the wonderful benefits that can be experienced with reflexology. Check the International Council of Reflexologists website for free support materials and ideas. Start planning now. The other event is a shoe-in with reflexology: Healthy Aging Month. We’re all aging, and those who receive reflexology regularly will tell you that it helps support the introduction of new healthy strategies into their lives. Team up with a nutritionist or life coach to offer a special educational event. This is Healthy Lungs Month with the 27th earmarked specifically as Lung Health Day. Offer sessions that include some easy intentional breathing instructions (with an illustrated handout to take home). October is also Down Syndrome Awareness Month. Do you know any parents raising a child with DS? Or is there a support group in your town for families of DS children? I’m sure those folks would enjoy some alone time receiving reflexology. Lots of going on this month: National Alzheimer’s Awareness Month, National Family Caregivers Month, National Hospice Month – and World Kindness Week from the 14th to the 20th. So many here where reflexologists could do service. Reach out to caregivers and offer free or discounted sessions; volunteer at a hospice center, and of course, find some way every day of World Kindness Week where you can share your kindness with others. December 1 is World AIDS Day. People living with AIDS can benefit tremendously from the immune boost and relaxation benefits of reflexology. December 1 to 7 is Crohn’s and Colitis Week. Reach out to this community with an offer to give a talk on how reflexology might help them in their recovery or management of these conditions. One thing for sure, there is never a shortage of opportunities to share the gift of reflexology!